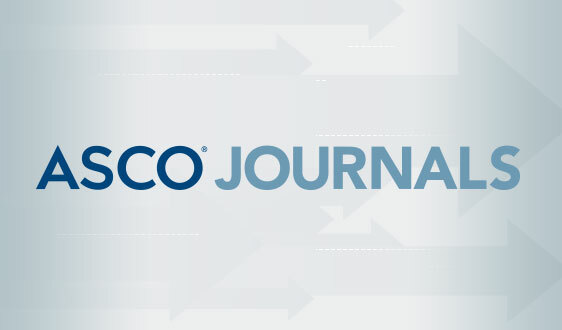 In a comment letter to the Centers for Medicare & Medicaid Services (CMS), ASCO urged the agency to protect patient access to necessary cancer care under Medicare Advantage (MA) and Medicare Part D. The comments were submitted in response to proposed changes to MA and Part D aimed at lowering drug prices. 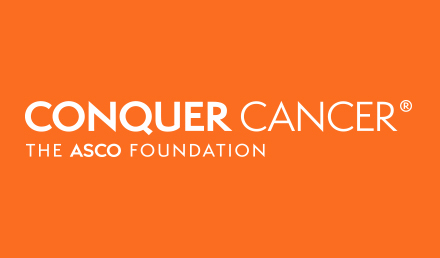 ASCO, along with over 50 other organizations, signed a letter from the American Cancer Society Cancer Action Network to the Department of Health and Human Services urging the agency to reject proposed changes to Medicare Part D that could harm patient access to essential therapies, including cancer care. The Office for Human Research Protections (OHRP) has released a number of resources to help practices ensure compliance with the revised Common Rule, which went into effect on Monday, January 21, 2019. 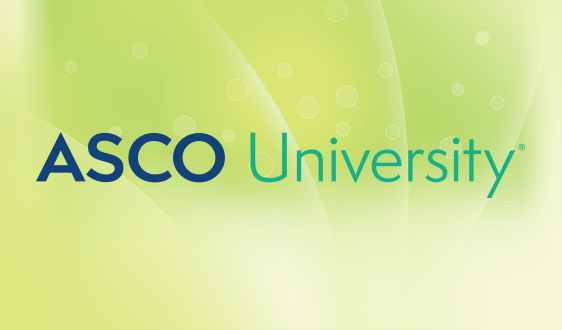 ASCO is seeking to team with an oncology practice in Western Canada (Alberta, British Columbia, Manitoba, and Saskatchewan provinces) to host its one-day Quality Training Program (QTP) course. 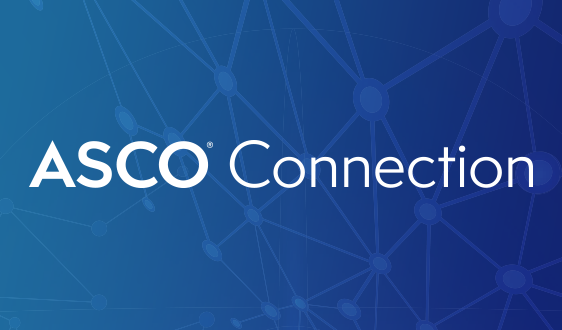 ASCO’s first draft of its data specification of the Minimal Common Oncology Data Elements (mCODE™) project is available and open for comment through February 19. 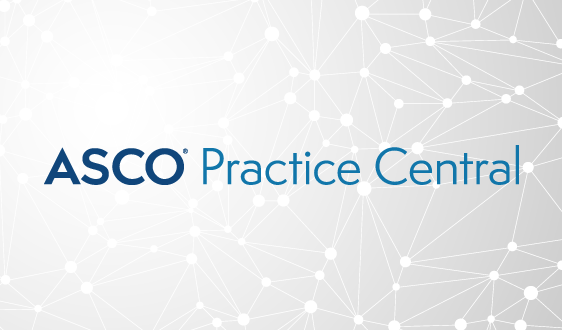 As of January 9, ASCO’s Quality Oncology Practice Initiative (QOPI®) Round 1 of reporting is open for data abstraction. 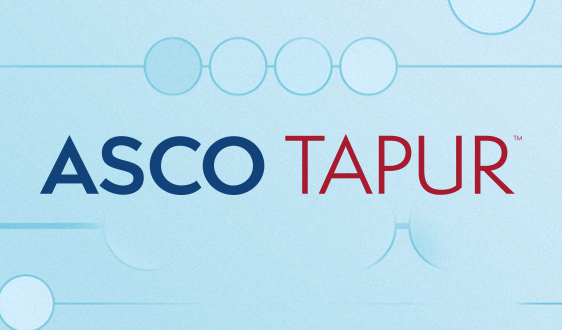 Round 1 will close on June 3, and final reports will be available approximately two weeks after the round closes. 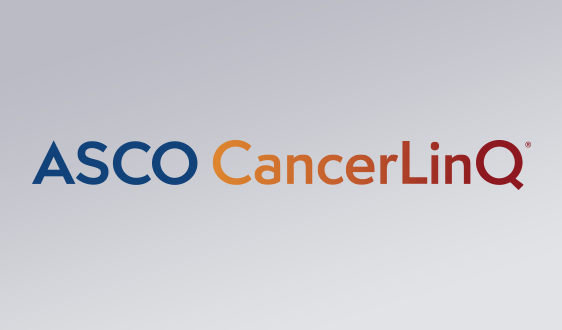 The American Society of Clinical Oncology (ASCO), along with nearly 60 other organizations, joined the American Cancer Society Cancer Action Network (ACS CAN) in an advertising campaign urging the Department of Health and Human Services (HHS) and Congress to halt proposed changes to Medicare Part D’s six protected classes. 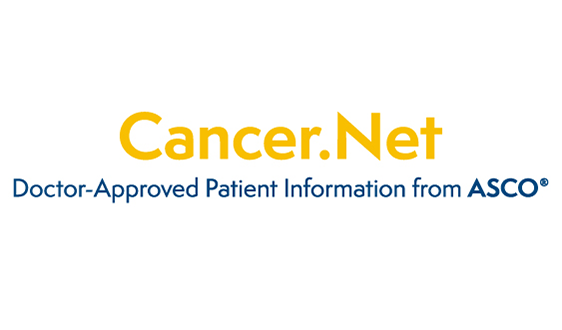 On January 14, 2019, the Food and Drug Administration approved cabozantinib (CABOMETYX®, Exelixis, Inc.) for patients with hepatocellular carcinoma (HCC) who have been previously treated with sorafenib. 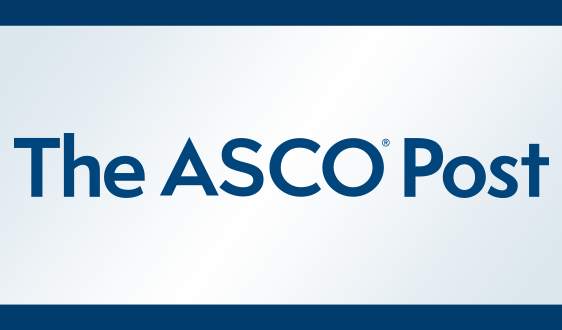 ASCO congratulates Anand Shah, MD, MPH, on being named Senior Medical Advisor for Innovation at the Centers for Medicare & Medicaid Services (CMS). In his new role, Dr. Shah will lead efforts across CMS to advance medical innovation reporting directly to CMS Administrator Seema Verma.